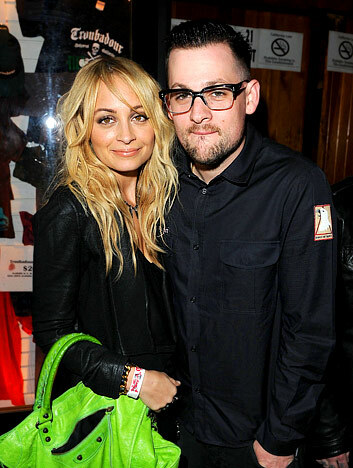 Nicole Richie attended the Vans X Jesse Jo launch event (29th March) at Troubadour bar in West Hollywood. Nicole Richie rocked an all black outfit, she accessorised with a House Of Harlow feather necklace, House Of Harlow heels and a lime green Balenciaga bag. Nicole Richie was pictured leaving the event with hubby Joel Madden and friend Erin Foster. She looks so beautiful, again:). I love her natural-looking curls and make-up. And the simple putfit aswell. An inspiration for me:)! OH EM GEE! Love love love the HOH heels! Where would one purchase these? 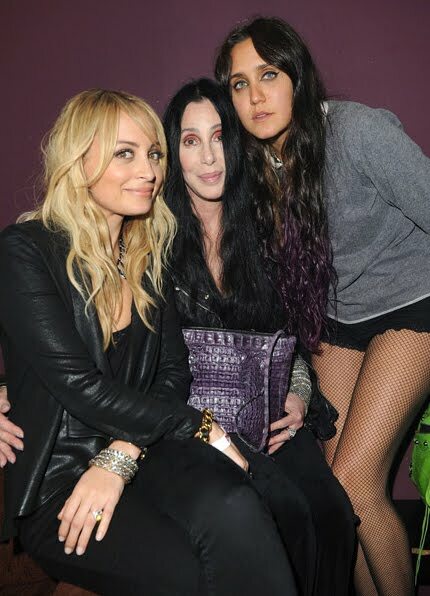 Nic looks fabulous have been waiting for her summer hair. Beautiful!